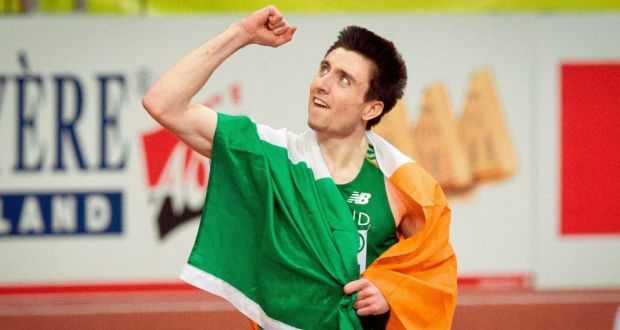 There was relief for Mark English this morning, as the Irishman avoided an early exit at the World Championships in Beijing. The Donegal native finished in fifth place in heat 3 of the men’s 800m, outside the automatic top three qualifying positions. However after an anxious wait, his clocking of 1:46.69 proved sufficient to see him advance to tomorrow evening’s semi final as the fourth of six fastest losers over the six heats.